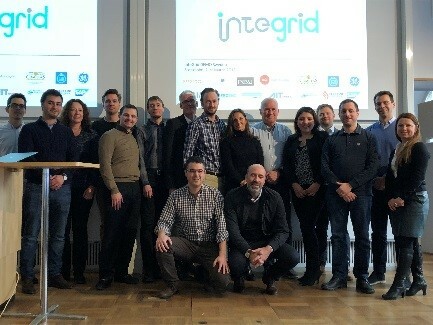 Two members of InteGrid's consortium, KTH and Ellevio, with the help of The City of Stockholm, organised a stakeholder consultation workshop in Stockholm on the 14th of May, attended by 18 participants. 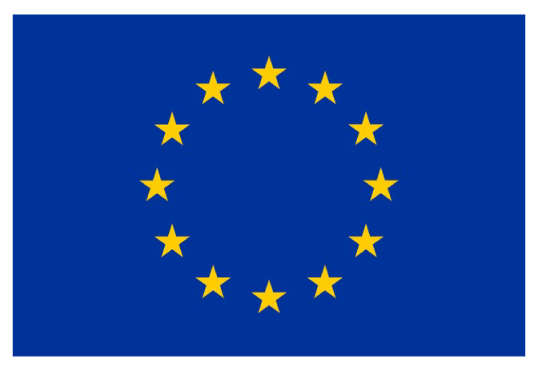 The goal was to understand the energy habits of the different stakeholders that will take part in the project. After a presentation of the InteGrid project made by Hossein Shahrokni two issues were addressed, demand-side management and energy feedback. Also, approached at this stage were the most representative incentives related to energy management from a customer perspective. On the last phase of the workshop, themes like energy storage and electric vehicle were discussed with focus on different economic and social models for these technologies. In addition, subjects like storage inside apartments against community storage, electrical vehicle bi-directional charging versus one-direction charging and storage ownership were also debated resulting in different opinions and compromises from attendees.